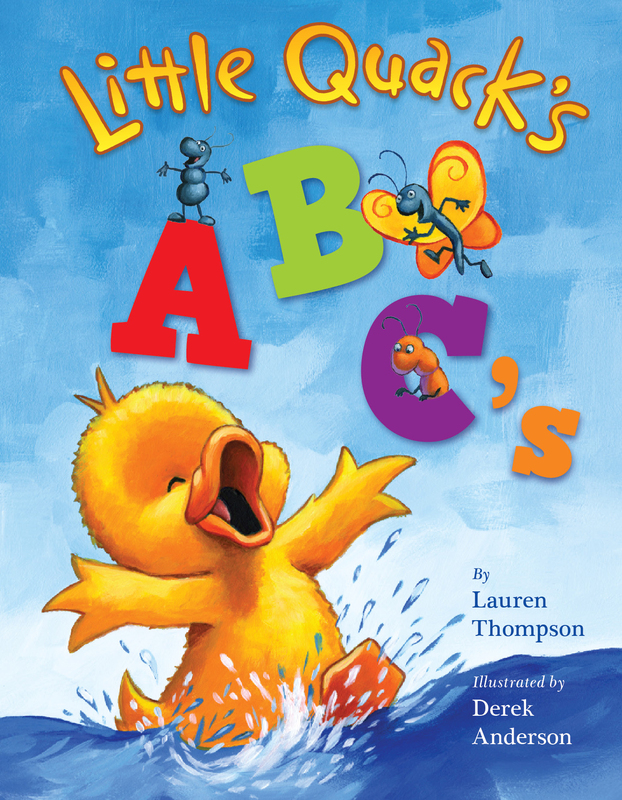 Join Little Quack on an alphabetical adventure! Kids will love learning their letters as Little Quack and his sister, Widdle, spy an ant, butterfly, caterpillar, and much more! This padded format featuring new text and art is perfect for young readers.